Point Pleasant Resort - TM. 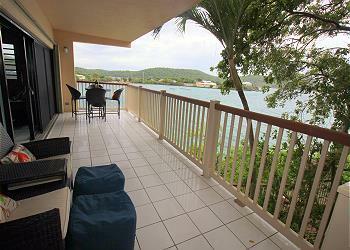 Island Paradise is a One Bedroom Villa With Large Walk up Patio and Covered Balcony With Sweeping Views And Breezes. Point Pleasant Resort - TM. Beautiful shoreline villa near the restaurant, shoreline pool, and Sugar Beach. Point Pleasant Resort - TM. 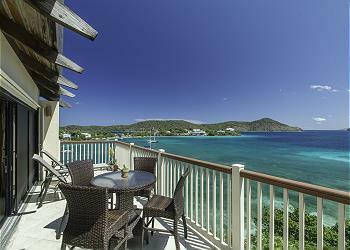 Beautiful views of the Caribbean, Atlantic and several surrounding islands. 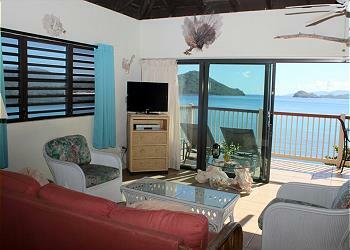 Refreshing breezes and tropical decor to help you relax. Point Pleasant Resort - TM. 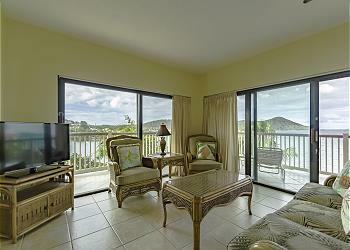 Spacious one bedroom villa with a beautiful ocean view! Just steps away from water front pool. Point Pleasant Resort - TM. 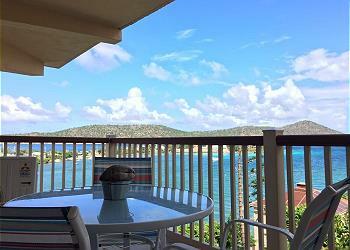 Beautiful one bedroom ocean view villa! Comfortable seating, refreshing breeze and wrap around balcony to extend your views of Pineapple beach, the water level pool and surrounding islands.